In March, I was invited and attended an intimate dinner to celebrate Chicago’s Wedding Visionaries with the founders and leadership team of Borrowed & Blue. The event was held at the fabulous City Winery in the West Loop and I had the privilege of meeting other Chicago creatives in the wedding industry for dinner and spirits. 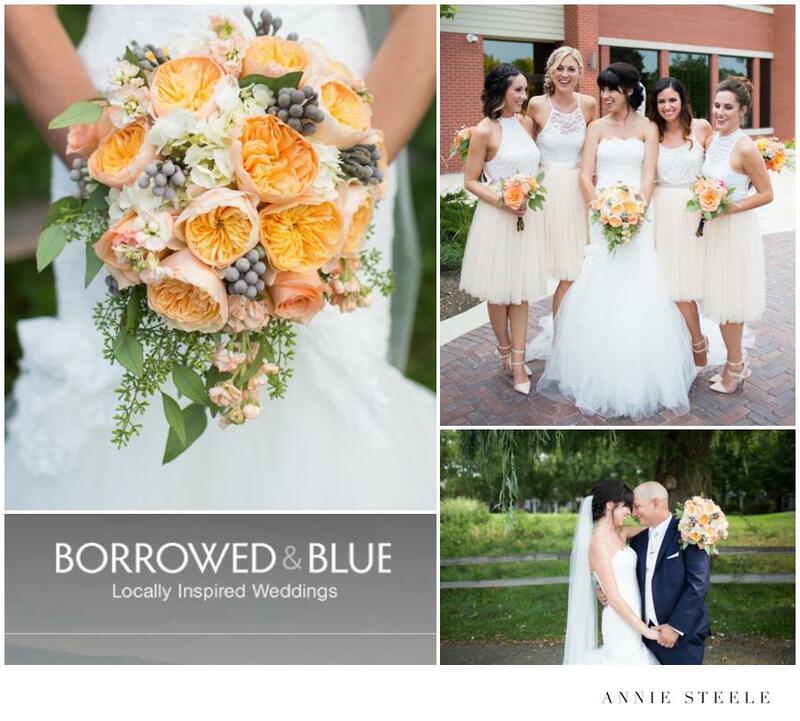 And if you haven’t heard– Borrowed & Blue, is a fantastic company in the business to help couples plan their perfect wedding day. Today, Kayleigh and Nathan’s Schaumburg Golf Course Wedding is Featured on Borrowed & Blue and I couldn’t be more thrilled! To see more of their lovely day; you can see the feature HERE!